Symbolism, from our oral traditions, is found throughout our reservation. Cultural symbolism is found on our buildings, clothing, stationary, logos, and more. Tree of Peace interpretations are filled with symbolism. Adaptations of this general design are found on versions of our Nation’s logo. 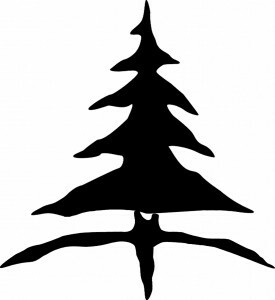 The Tree is the White Pine which represents law and peace. The branches of the tree signify the shelter, protection and security offered to those who accepted these beliefs. The weapons of war were buried under the tree. The Four Roots on the turtle’s back are spread in the four directions to remind the people that whoever seeks the peace, protection, and the solace of the Confederacy only need to trace the roots back to the tree. The tree sits on the back of a turtle. In our Creation Story, Sky Woman fell from the sky onto Turtle’s back. The turtle’s back grew into what is now referred to as the North American continent. The Eagle is the strongest and highest-flying bird. The Eagle sits at the top of the tree watching over the Haudenosaunee to warn us of danger. The Eagle also carries messages to and from the people to the Creator. Circles that appear in this design are either single or double. Circles represent our Eldest Brother the Sun; and our Grandmother, the Moon. The arched domes are a series of semi-circles in a row, usually with a small curlicue, or variation, on top of the arches. These semi-circles represent the sky world where Sky Woman once resided. 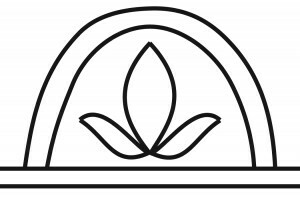 The two curved lines represent the celestial tree. The tree designs take many forms. The shape of our longhouses is also a dome. 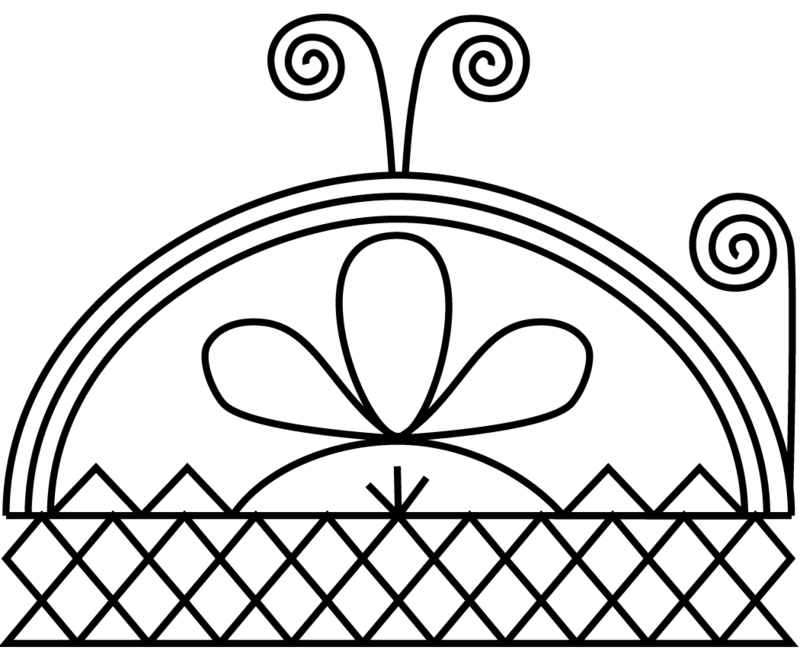 The arched dome design is commonly found in beadwork, pottery, clothing, and more. Wampum belts are made to commemorate important events, to document treaty negotiations and are used during certain ceremonies. Certain individuals are assigned the task of memorizing events for which each wampum was created. They read the belts back to the people. Wampum belt designs are a popular form of expression for the Haudenosaunee. The color purple is significant to the Onʌyoteˀa·ká· because our wampum beads are made from the quahog shell. The color of the shells are purple and white. The shell is found along the Atlantic coast of North America. The Onʌyoteˀa·ká· people received these shells through trade among the other Native nations who lived along the coast. Besides the turtle’s importance in the Onʌyoteˀa·ká· Creation Story, it is also one of our clan animals. The wolf, turtle, and bear are the three clan animals of the Onʌyoteˀa·ká·.